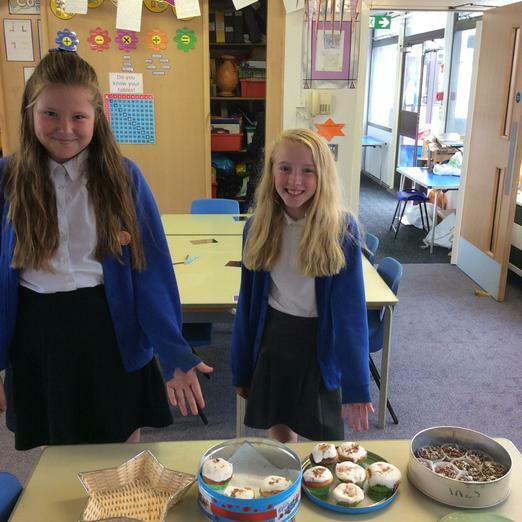 Two of our Year 6 superstars spent last night baking a range of delicious cakes, which they sold to the children in their class at playtime, raising £13.20 to add to our totaliser! Thank you, girls! !